What the hell are Spectrum Analyzers and what on Earth do they have to do with Drum n Bass? 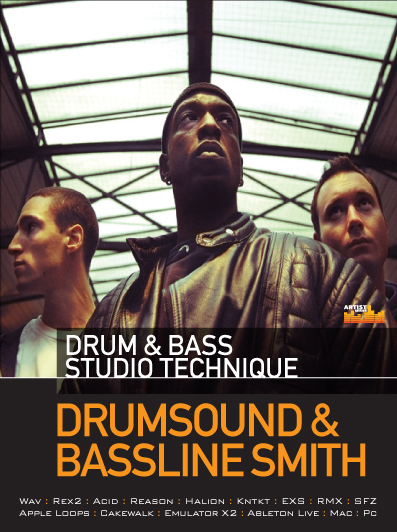 Okay, before we go and tackle this subject we have to delve a little deeper into the world of Drum n Bass and Music Production. It doesn’t matter whether or not you produce in a 100k studio or your mums garage. 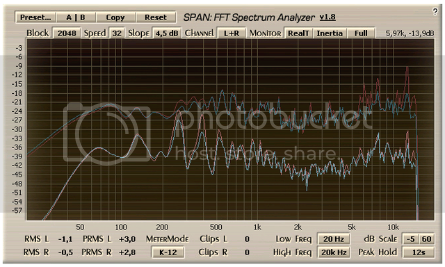 A spectrum analyzer is a very handy tool to have in your plugin folder because it can show you things you might well have missed. I’ll give my personal favorites at the end of this article and I’ll also show you how I set them up and use them as well. A Spectrum Analyzer is a plugin designed to give you a visual representation of a audio signal. The plugin will normally display the frequency and db of the signal on an X-Y graph. Now for simplicities sake i wont go into detail about the mathematics of how it works, (that’s for another article) just believe me when I say that it does and that’s all you really need to know. 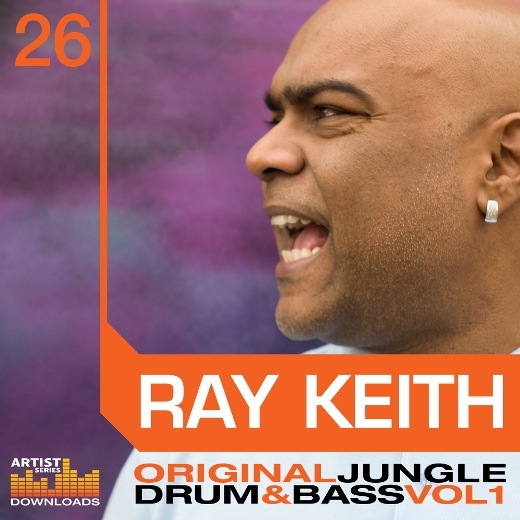 As I’m sure you are well aware Drum n Bass is constantly pushing new sonic boundaries since its birth and continues to do so even today! One way that it does so is to utilize and maximize each frequency spectrum and this is where a Spectrum Analyzer can help out enormously. Right now at this moment you have a million different choices on what spectrum analyzer you can try. I tend to use the free analyzer “Span” made by Voxengo. 2. Its dead easy to setup. 3. Its easy to understand whats going on. 4. It has some great options. After you have installed it you need to set it up. Fire up Span on an audio channel and place a simple house 4×4 kick drum pattern on there. Now what you want to do is use the speed and block controls to match the beat of the kick. Make sure the timing is spot on and the waveform has enough detail in it. Save the new settings as the default preset so that you don’t have to set that again. You need to do the above because its important that you are viewing a correct visual representation of whatever you are analyzing. If you do it right you’ll be able to pick out the hump of a kick in a break or the sub content in a pad sound. Note: Do not go crazy with the analyzer! Remember your ears should be the final judge when it comes to a sound. Music is all about using your EARS! Nobody really cares about how it looks on an analyzer! Okay some tips on what to use it for. can cut a little higher up. 2. I love to use when i’m A/Bing with other commercially finished tunes. I always compare to the .wavs by the way. For example: I check how high the sub bass is in a Phace tune and compare it mine. 4. Determining the pitch of a sample/break etc. Grab a Pitch/Frequency chart and have fun! Some other analyzers worth mentioning. 1. Pioneerhill SpectraPlus. 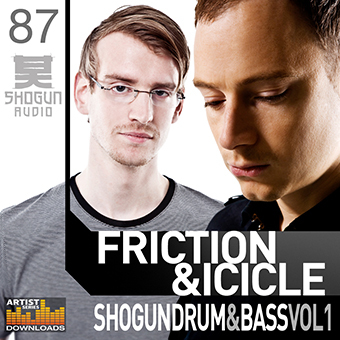 Used by the heavyweights Noisia and Phace. Awesome real time analyzer. 2. Elemental Audio/Roger Nichols Spectrum analyzer. Used by Chase & Status! 3. I love the analyzer that ships with the Logic EQ. Brilliant. its been around for while now. Well i hope that helps you out somehow.